Voted one of the most romantic getaways in the state by Rural Missouri magazine readers was quit an honor. 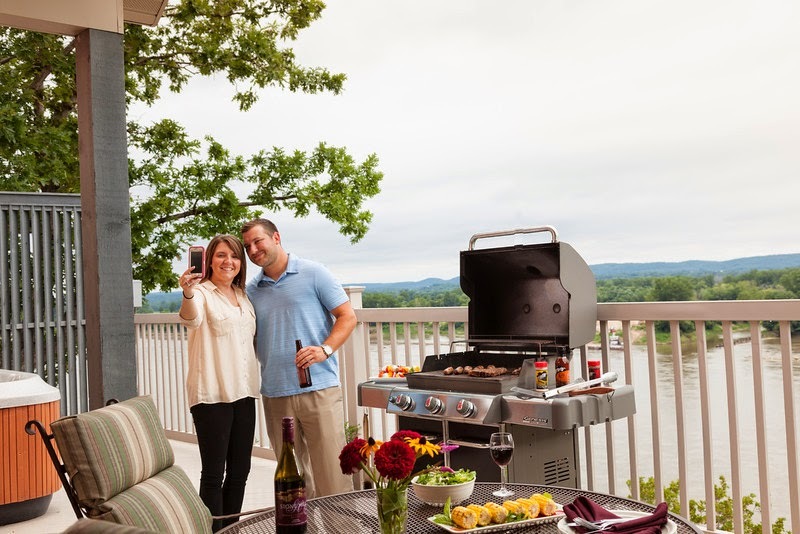 We are proud to be able to offer our guests the types of experiences that allows them to reconnect and re-charge and will continue to provide the romantic experience they come to expect when staying in Hermann. Our guests tell us that the town of Hermann is another reason why they stay at Hermann Hill, so it’s no wonder it was voted most beautiful town, best place for Oktoberfest , best place to ride the Katy Trail or eat some of the best chicken chicken wings in the state- Wings A-Blazin! Congratulations to all the winners and thank you to all that voted! To read more about the readers go to Rural Missouri magazine online.